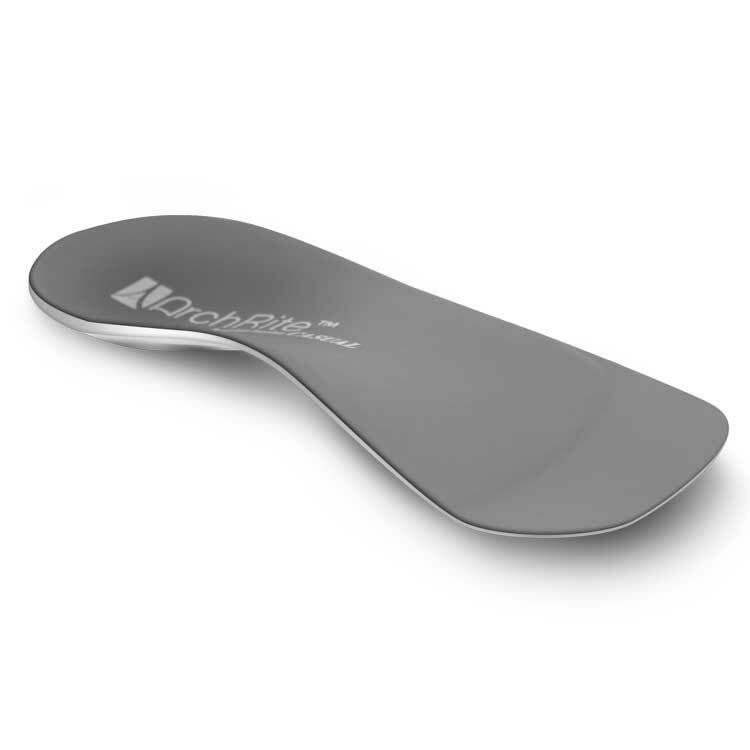 ¾ length to easily move the device from shoe to shoe. 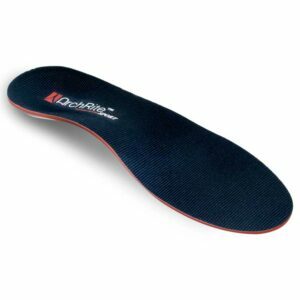 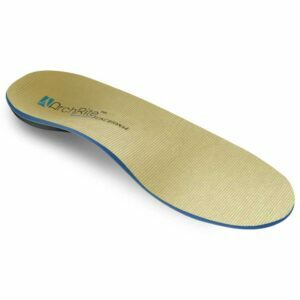 Excellent to use in shoes that don’t have a custom orthotic. 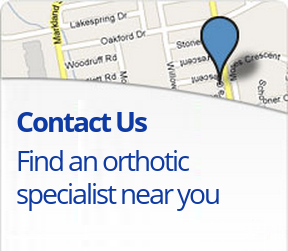 Please fill out the following form to receive contact information for a Celtic Orthtotics health care professional partner in your area.